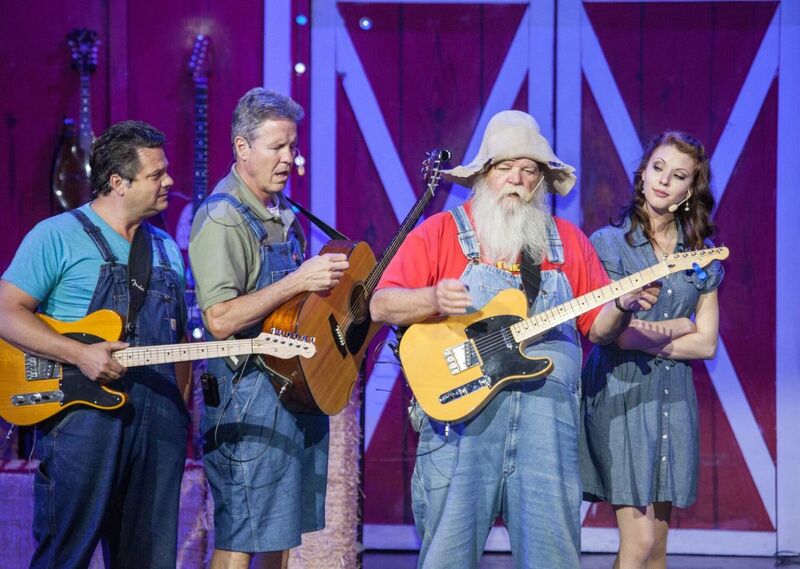 Anytime you go to the Comedy Barn Theatre® in Pigeon Forge you can be guaranteed one thing: you will laugh till your side hurts! Celebrating its 20th year anniversary, the multi-million dollar Comedy Barn Theater® continues to make audiences roar with its nationally-known family friendly comedians, ventriloquists, magicians, jugglers and musicians. 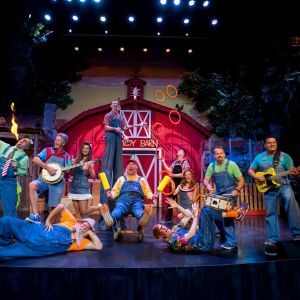 While visiting the Smokies, treat the family to the most hilarious and most successful clean comedy show in the world! Book your room at Quality Inn today! Call 865-286-0545 or email packagesdirector@shular.com to purchase your discounted tickets to the Comedy Barn.